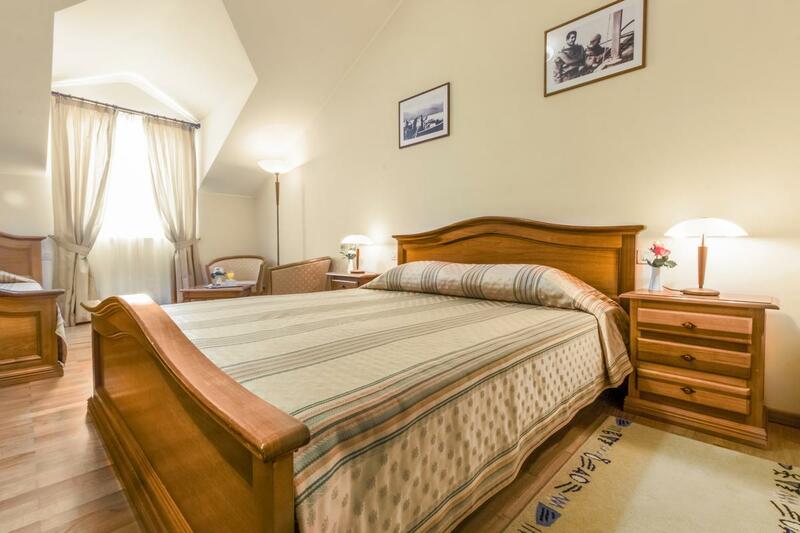 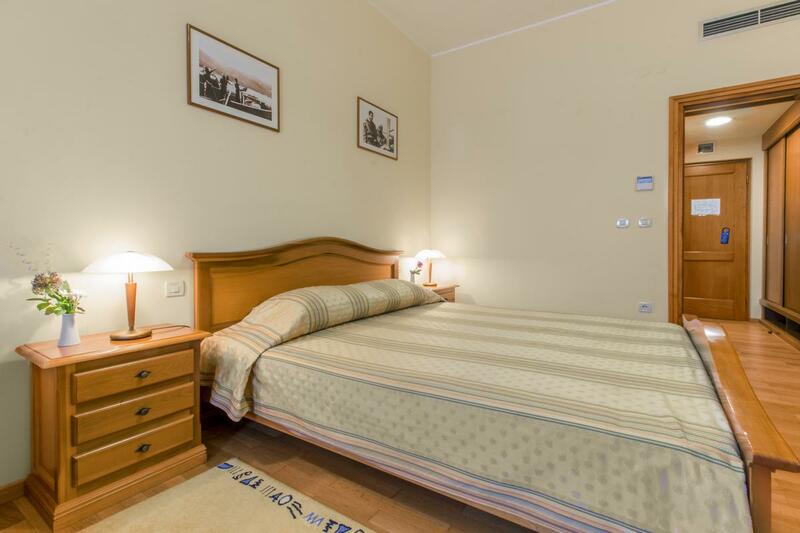 Spacious room with balcony, classic décor, with double bed (king size), sitting area and a desk. 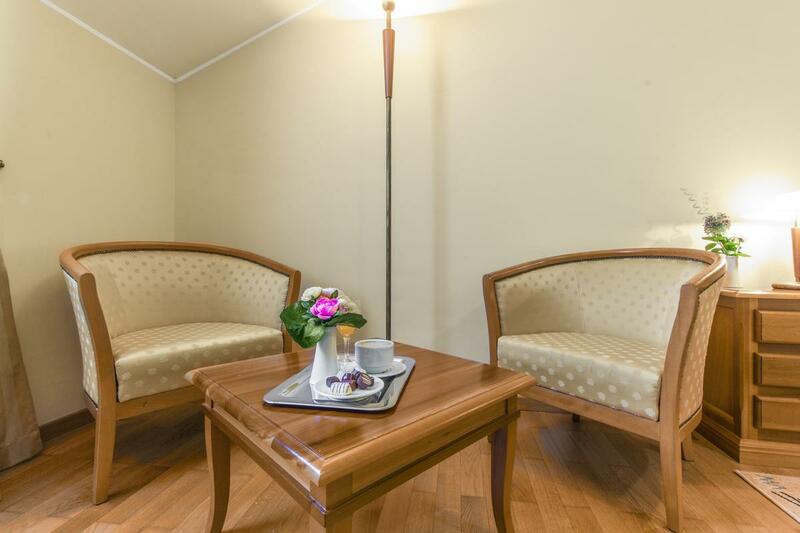 The room has a very big closet space, quality hardwood floors and handmade furniture. 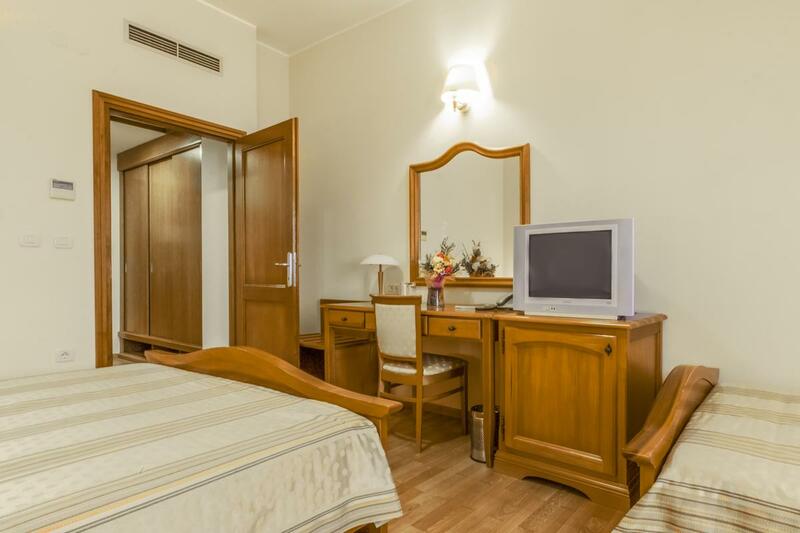 All of our rooms have a television with satellite receiver, minibar, safe, free WI FI, direct telephone line, central heating and air condition. 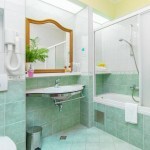 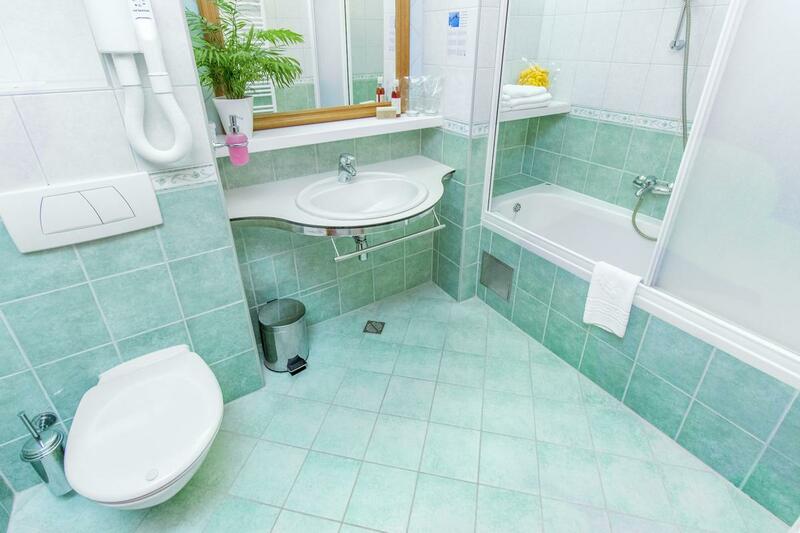 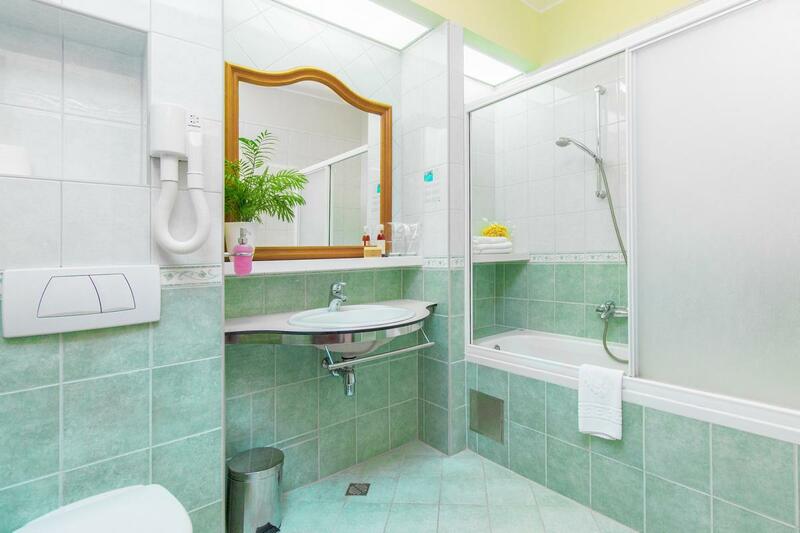 An en-suite bathroom is equipped with a hair dryer, towels and toiletries. 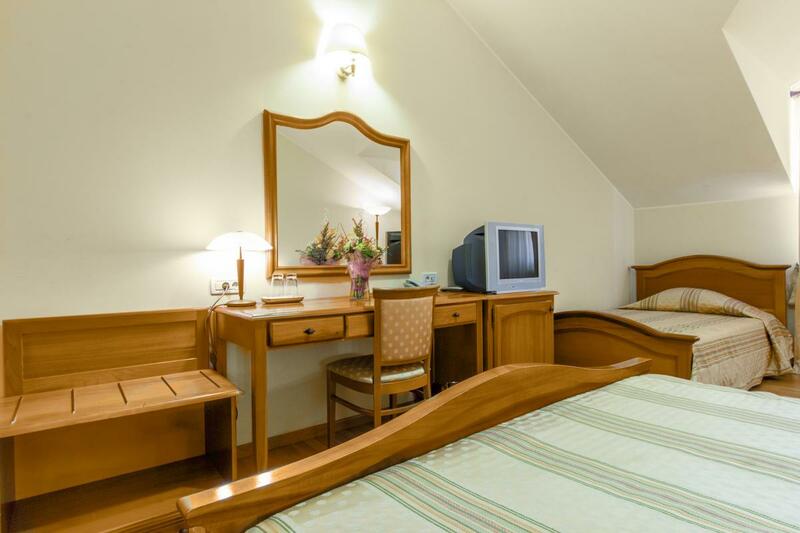 There is a beautiful view from the window to the sea and Krapanj island.